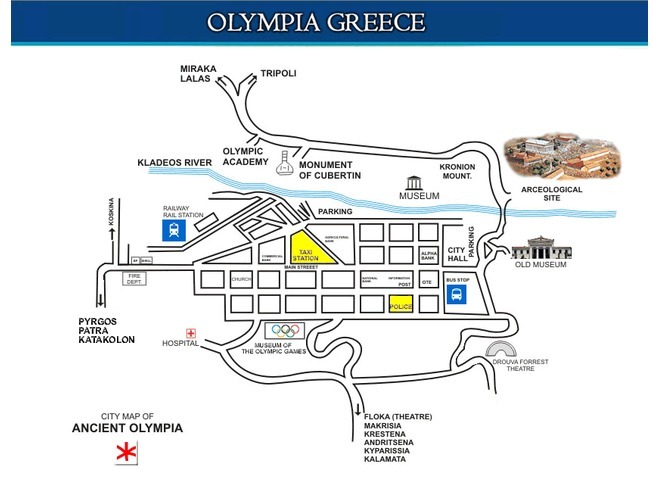 With countless souvenir shops, eateries and bars, the Modern Town of Olympia is in a walking distance from the ancient part of Olympia (about 5 – 10 minutes walk). 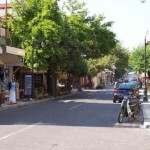 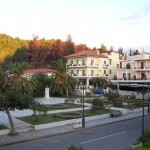 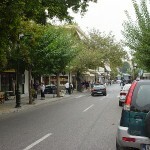 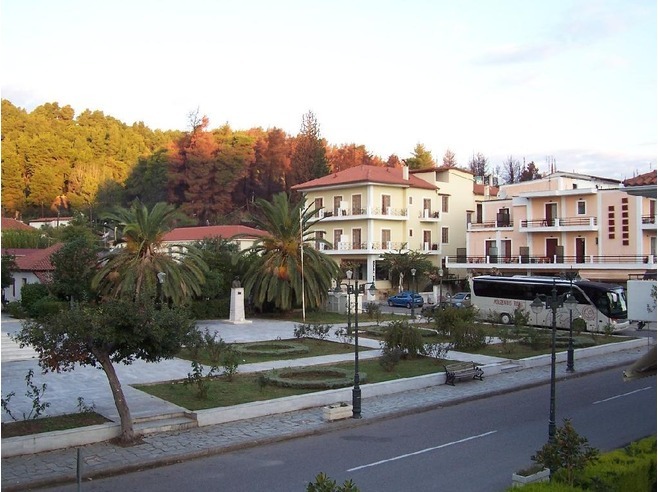 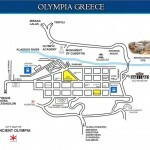 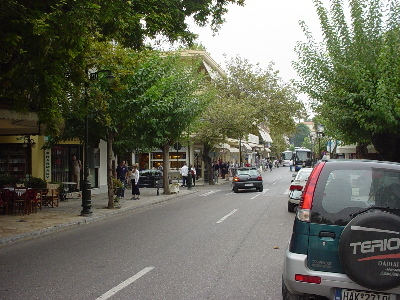 The attraction of the modern town of Olympia offers a wide range of options in terms of tourist facilities. 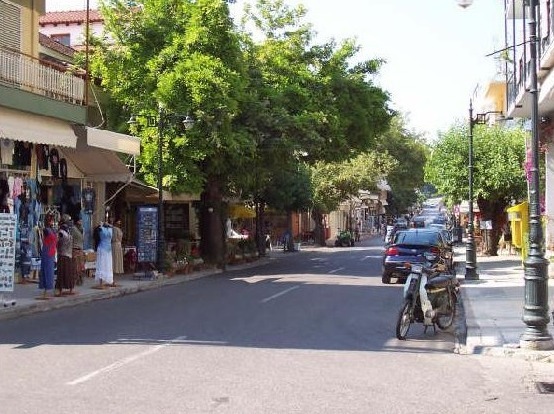 In addition, these are combined with a good connection to the ancient site which allows visitors to get in touch with the history of this place and experience its rich past.